FONTHILL, Ont. 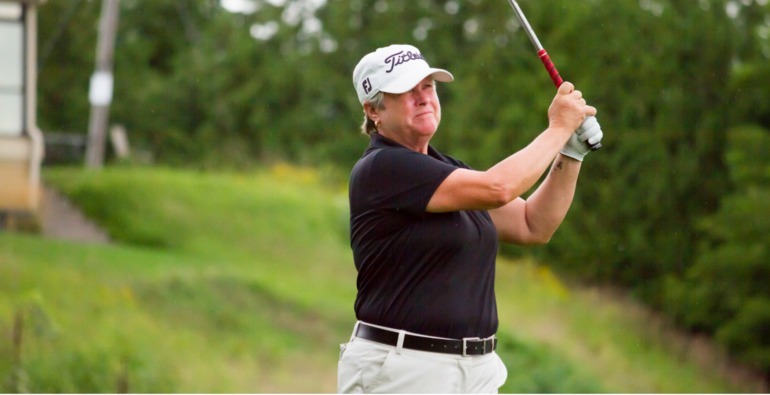 – Neither wind nor rain could keep Mary Ann Hayward from taking the lead in three out of four individual divisions during the second round of the Canadian Women’s Mid-Amateur and Senior Championship at Lookout Point Country Club on Wednesday. The Canadian Golf Hall of Fame honoured member shot the lowest score of the tournament so far with an even-par 72 to take sole possession of the lead in the Mid-Amateur, Mid-Master and Senior competitions after 36 holes. Hayward is no stranger to being in contention at this championship. 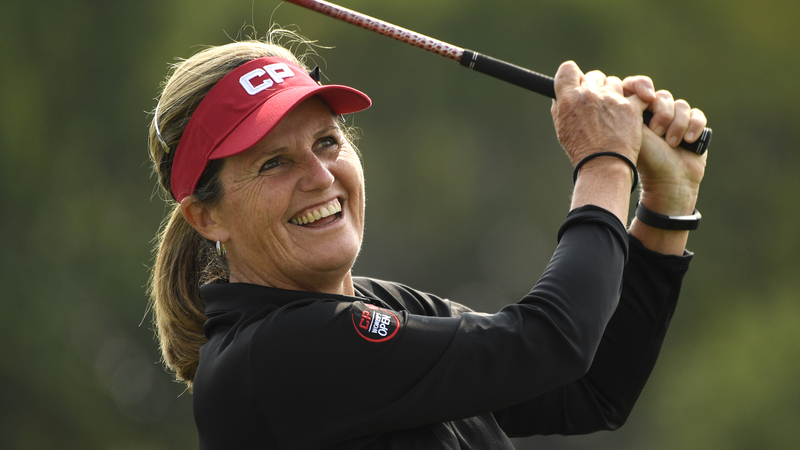 Tomorrow, the 58-year-old will look to add a fourth Canadian Women’s Senior Championship to her trophy case and match her four Canadian Women’s Amateur Championship victories. Gail Pimm of Uxbridge, Ont., started off the day leading the Senior and Mid-Master divisions but carded a second-round 78 to put her in a tie for second. 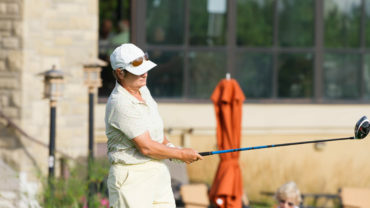 Defending Champion Sue Wooster struggled during the first round, but three bogeys against one birdie in the second round has her sitting in second alongside Pimm in the Mid-Master, Senior and Mid-Amateur divisions. Five-time Mid-Amateur Champion Christina Proteau shares a piece of second with Wooster and Pimm in the Mid-Amateur division. On the strength of Hayward’s lead, Ontario won their fifth consecutive inter-provincial team championship at 11 over par, a commanding 20-shot victory over second-place British Columbia. Alberta finished in third at 39 over par. In the 60-and-over Super Senior division, Penny Baziuk (North Saanich, B.C.) has a one-stroke lead over yesterday’s Super Senior leader Jackie Little (Procter, B.C.) and Ruth Maxwell (Reno, Nev.). 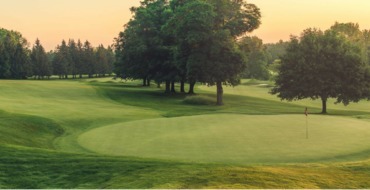 Click here for more information on the Canadian Women’s Mid-Amateur and Senior Championship, including tomorrow’s tee times.